At Sobell Rhodes we are guided by the simple principle of improving the lives of our clients, our team and the wider world. Our social responsibility policy is to make an impact in our local community by supporting as many good causes and charities as possible. 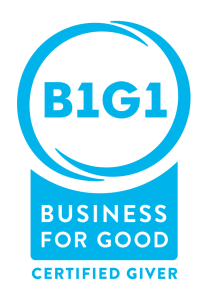 In the wider world, through being a lifetime partner of B1G1, we support over 600 charitable projects in 28 countries around the world for people who are severely deprived or suffering. 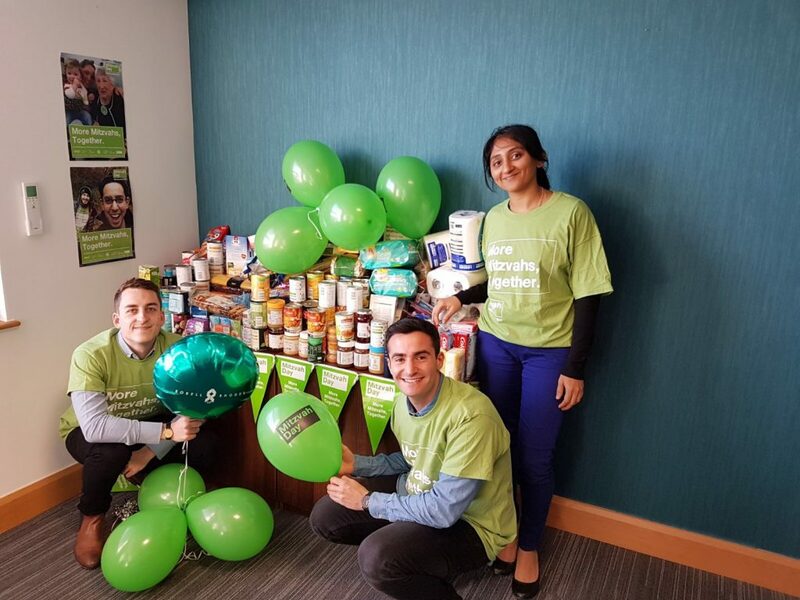 We promote the concept of giving by each week a different team member selecting a charity to which the firm makes a donation. Our commitment to the charitable sector is continued by the service and advice we provide to Charities and Non-Profit Organisations. Our partners and team have voluntary positions as honorary governors of local schools, as well as treasurers and auditors to six local charities. We are very proud that our partner, Adam Shelley was selected “Volunteer of the Year 2017/18″ from thousands of volunteers around the country, for his extraordinary dedication to the Jewish Lads’ and Girls’ Brigade, having worked as a volunteer youth leader with the organisation for over 20 years.